In order to have a better gutter flow system that protects your home you should get a routine gutter cleaning. Cleaning the gutter regularly will prevent many issues that will arise if your don’t. From preventing structural damage to increasing the lifespan of your roof, it is advantageous to have the gutters regularly cleaned. 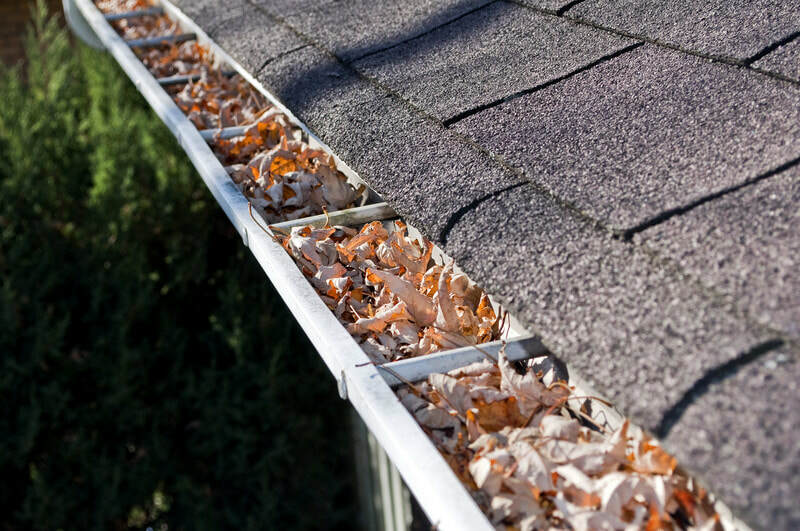 ​The gutters play an essential role to protecting the home and people that are living in the home. Below are some of the top benefits that you will gain in routinely cleaning your gutters. Expensive problems can arise if you let your gutters go uncleaned. Accumulated debris in the gutters will shorten the lifespan of the gutters. This will cause other issues as well as water retention for foundation and basement damage. Gutters should never be neglected as the play an essential role in the maintenance of your home. ​Routinely getting your gutters cleaned will save you from having to make much more expensive repairs to the home in the future. The main reason you'll want to get a routine gutter cleaning is to prevent any due water damage that will come if they aren't cleaned. Neglected gutters can cause serious structural issues to your home. Gutters divert water away from the roof and the foundation of the home. Clogged gutters can cause flooding to your foundation and the basement of your home. This will damage the strength of the structure of your home. A routine gutter cleaning will prevent structural damage that is inevitable if you leave your gutters filled with debris. Cleaning your gutters routinely will highly increase the lifespan of your roof. ​Cleaning your gutters will reduce any unnecessary weight and stress on the roof from retained water, debris, and ice in the winter months. Any additional weight that the roof has to bear because of these issue will cause the roof to ultimately collapse. A routinely cleaned and maintained roof will help to facilitate a better flow of water and ice from the roof to help expand the life of the roof. Having a service routinely clean your gutters can make your gutters last longer. Debris in the gutters will add unnecessary weight to the gutters. If the gutters have an accumulation of debris, it may cause the fascia boards to fall off. Clogged gutters will also cause corrosion and rusting which will ruin the gutters integrity. 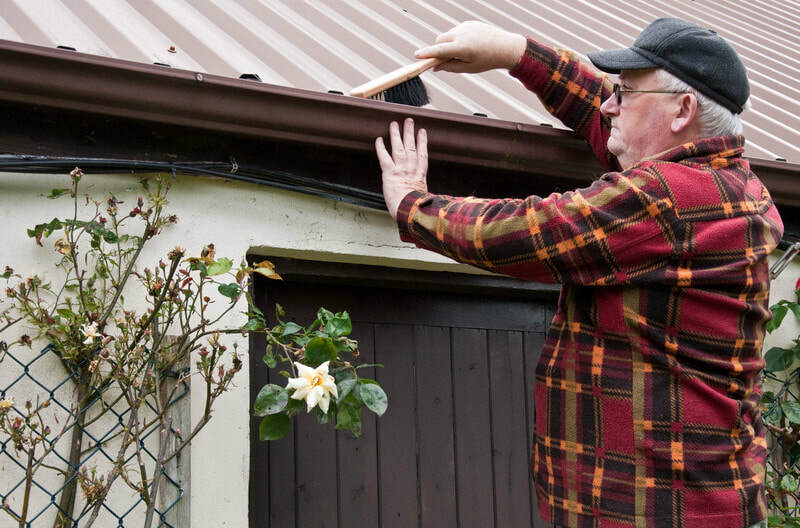 ​Knowing that clogged gutters will ultimately damage your roof, fascia boards, foundation and basement, should be reason enough to have the gutters routinely cleaned. Cleaning your gutters will keep pests from nesting and breeding in your gutters. 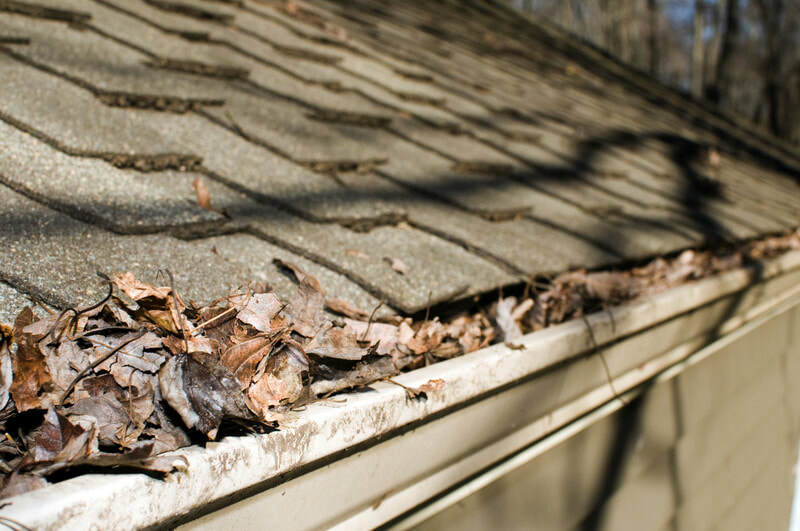 A buildup of debris such as twigs, leaves and maybe paper or other certain debris that clog the gutter makes it advantageous for pests to thrive. ​A debris filled gutter can be a growing place for other organic matters such as fungi, plants and seedlings. These organic matters can be pests in the since that they will in time destroy your roof. A regular roof cleaning will eliminate pests from inhabiting your gutters.